Starting Jan. 21 – Feb 10. 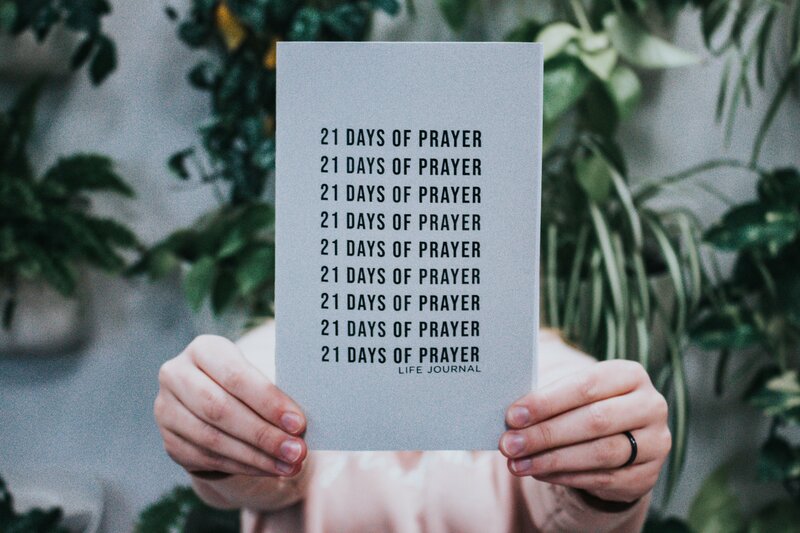 Pick up a free 21 Day Journal this Sunday at Church. Join a Life Group or the Freedom Facebook Group for encouragement, Daniel fast recipes, prayer support, and encouragement.